The heatwave was brilliant, but now the Autumn is really here and it’s feeling rather nippy outside. We know that Winter is just around the corner and now is the perfect time to stock up on essentials before the big chill sets in. So this week we are offering you a delightful discount on our Glugs. 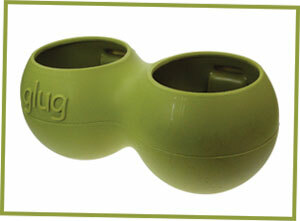 It’s always a good idea to have a spare one of these in the Winter in case the water in your current drinker freezes! This week only get 10% off all Glugs! Usual price £9.70, this week just £8.73! There’s no need for a promotion code, just visit the Glugs page on the website!